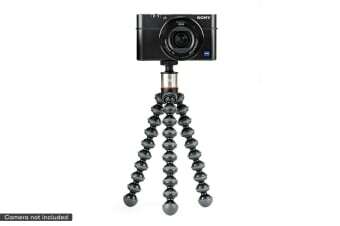 Take the perfect photo everytime! 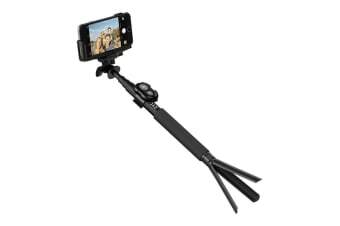 Take the perfect picture anywhere. 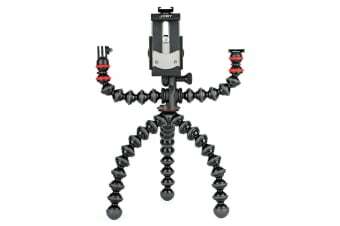 Set up the perfect shot every time! 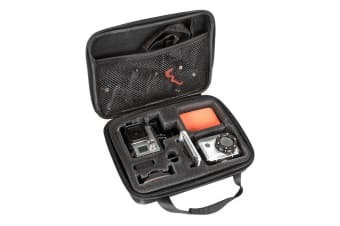 Secures your action camera accessories. 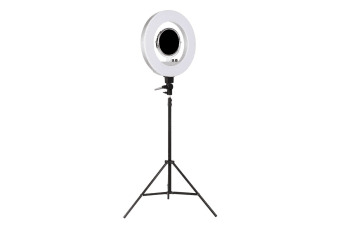 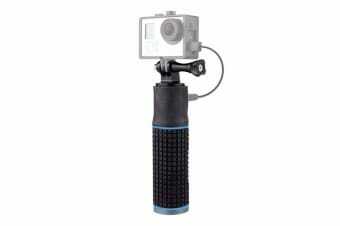 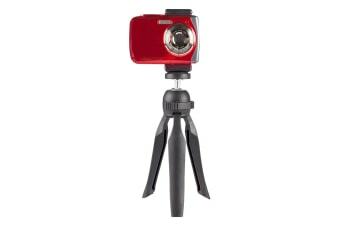 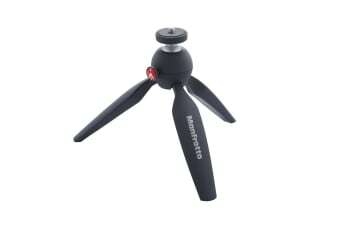 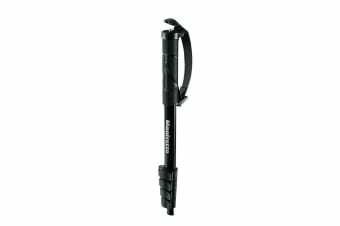 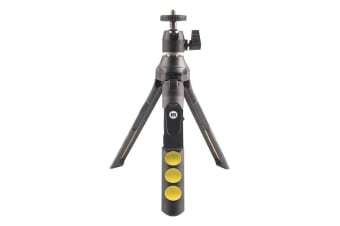 Provides more stable handheld shooting. 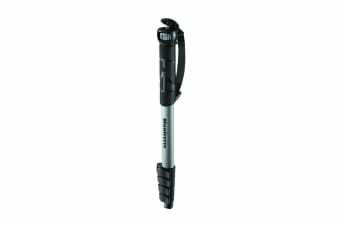 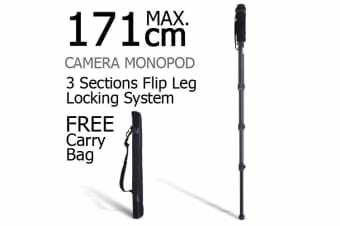 Flexible, portable and easy to use. 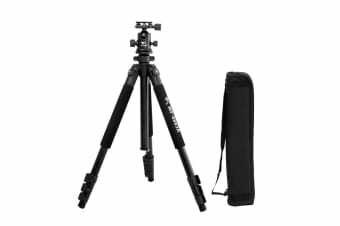 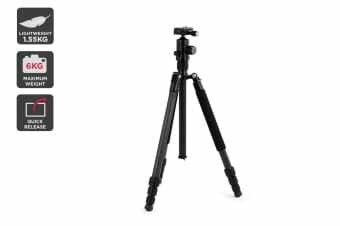 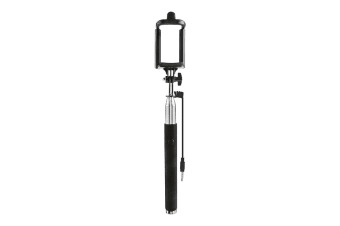 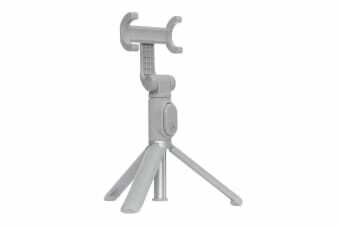 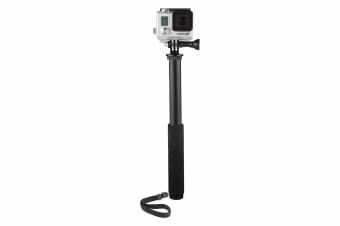 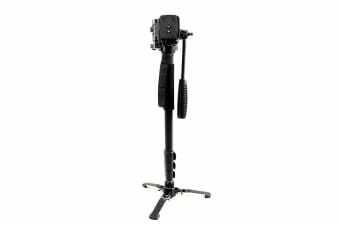 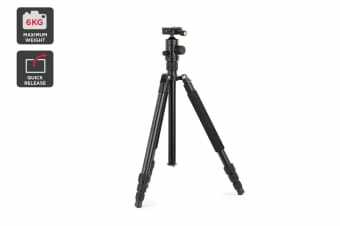 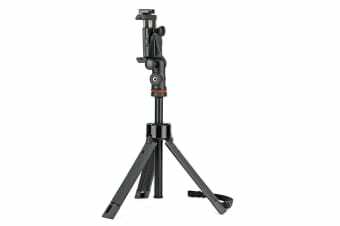 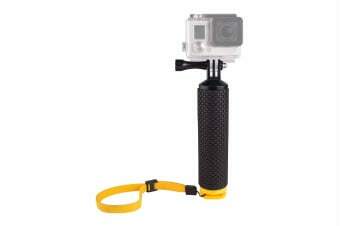 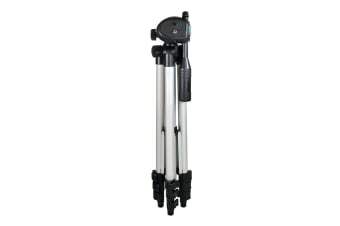 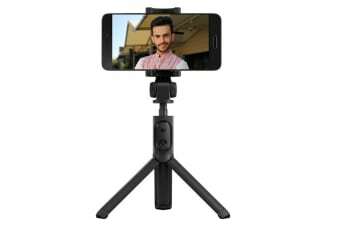 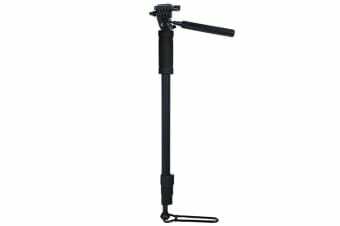 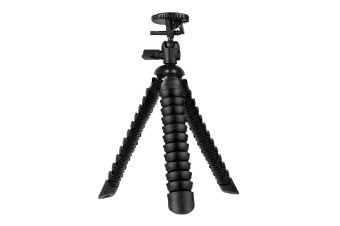 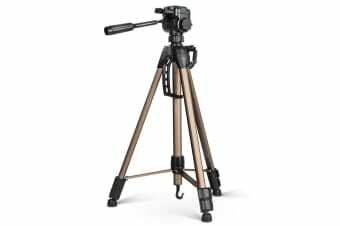 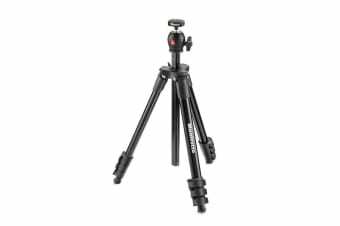 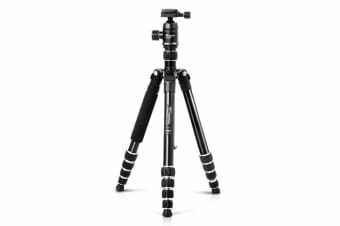 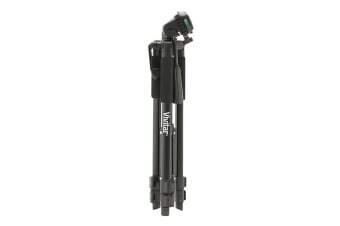 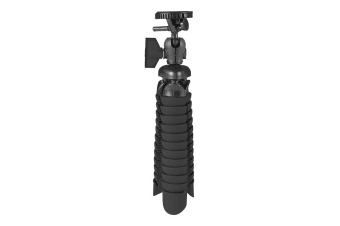 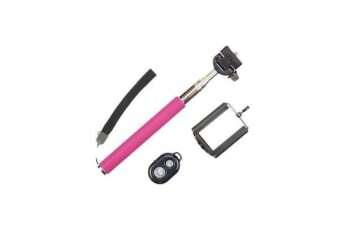 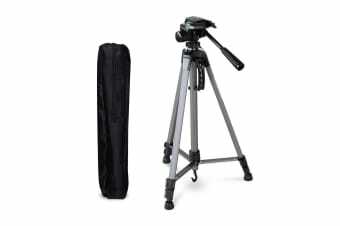 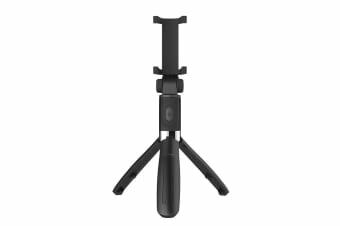 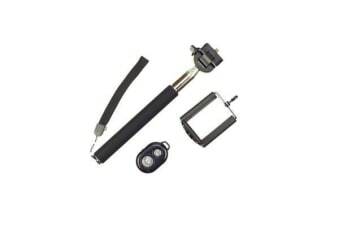 Telescoping tripod and grip for mobiles. 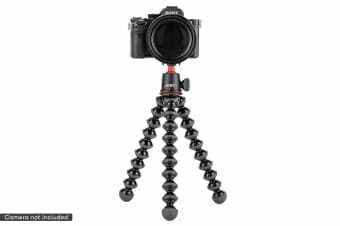 For breathtaking photos and videos.